July | 2014 | YesBiscuit! In February 1953, one of Ernest Hemingway’s beloved cats was gravely injured. Hemingway shot him to end his suffering then wrote this letter about it. Housekeeping note: I sincerely wish I could write about all the stories people send me but that just isn’t possible. This is one of the reasons I put up an Open Thread every week or so. Please feel welcome to use the blog’s most recent Open Thread to share stories and links any time. Just because there aren’t enough hours in my day to write about the story you sent does not mean it’s not worth sharing. The Open Thread is the place where you can tell your own animal related story, if you like. To find the current Open Thread, scroll down and locate the Recent Posts section in the sidebar. Click on Open Thread. You are magic. The NBC affiliate in Dallas recently ran a story with the headline “Overload Forces Shelter To Euthanize Dozens of Pets” which needs to be stomped on. Get on your heavy boots. Overload. This makes it sound as if intake has skyrocketed at the Dallas pound recently and Lucy and Ethel can’t keep up with all the chocolates coming down the line. In reality, the pound’s intake numbers have been down slightly in comparison with 2013 for the months of January through May. While June did see an increase over the 2013 numbers, it was only 32 additional animals in a facility that takes in roughly 2000 animals every month. Clearly “overload” is not the proper word to characterize the pound’s population – maybe “usual load” would be more accurate. Forces. I hate to see this word used when describing why shelters kill animals. I hate it so much, I think we need to nuke it from orbit – it’s the only way to be sure. Nobody ever in the history of the known universe has been forced to kill a shelter pet. By the same token tragically, nobody who works in a shelter has ever been forced to do their job of sheltering animals. There is no way to force anyone to do their job any more than they can be forced to kill. They have to want to do it. Which says it all when you look at what they choose to do when it comes to sheltering vs. killing. Shelter. Wrong. The Dallas pound has killed approximately half the pets who have come through its front doors this year. This is not a safe haven. Animals are not being protected from harm at the Dallas pound but in fact the opposite – they are being subjected to the ultimate form of violence by those paid to shelter them. Euthanize. If you went to journalism school, you may already know how to use a dictionary. If not, crack one open now. 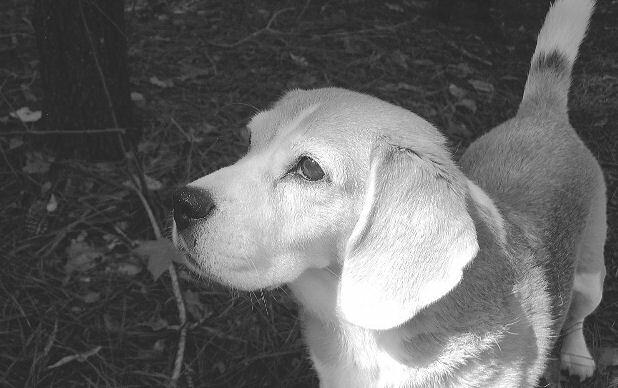 Euthanasia, or “good death” is the appropriate word to describe ending the suffering of a pet deemed medically hopeless by a veterinarian. Killing friendly, healthy, happy dogs and cats for convenience instead of doing the hard work of sheltering them is not “euthanasia”. It’s killing. Own it. Dozens of Pets. This puts a picture in the reader’s mind of some number of shelter animals who were killed, relatively small in comparison to the thousands being taken in by the pound every month. A minor tragedy, if you will. The truth is, in May and June of this year, the Dallas pound killed 3274 animals. Sure, there are dozens of pets being killed but that’s happening every single day of the week. The mountain of dead animals being needlessly killed at the Dallas pound is staggering and characterizing it as dozens is misleading. Usual Load of Animals Results in Usual Outcome at Dallas Pound: Needless Killing of Thousands of Happy Pets. “The department is investigating numerous complaints received about the holding of animals at Linden Animal Shelter relating mostly to animals not being held appropriately, unsanitary conditions and improper euthanasia,” state Department of Health communications manager Daniel Emmer said in an email. Linden Mayor Richard Gerbounka says the allegations are “a total lie and an exaggeration” which seems to be wildly contradictory but hey, I didn’t go to Mayor School. They have the right to kill any animals of their choosing. But they have goals, which you know, kinda balances everything out. Only animals that are not adoptable, because of age, illness or poor temperament, are euthanized, said Linden Health Officer Nancy Koblis, who oversees animal control. 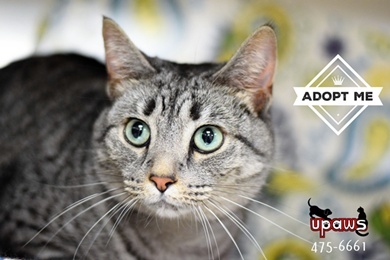 Not adoptable and euthanized are my least favorite euphemisms in the world. And in the mouths of killing apologists, they always seem to fall out together. According to the hospital’s medical history report, the dog was underweight, had a small tumor and was walking with difficulty, possibly from severe hip arthritis. Yep, sounds like a 15 year old pitbull. Who was dearly loved by his family who was looking for him and being given the runaround by pet killers. But nobody WANTS to kill animals, ‘specially on Friday afternoons before quitting time for the weekend. They have goals there and stuff. What’s the wording again – a total lie and an exaggeration? It’s growing on me. The facility also is making a more visible attempt to reunite animals and owners. “We’ve done it all along, but probably not as much as people would like us to do,” Koblis said. Probably not as much as the owners of the 15 year old pitbull we killed on a Friday afternoon then tried to hide so we could at least enjoy our beers over the weekend would like but hey, there’s no pleasing some people. Workers at the shelter will be taking pictures of animals at the shelter that will be placed on the Internet by a rescue group in hopes that owners will be located, she said. With no computer access at the facility, she said, animal control workers are unable to search the Internet for missing dogs. “We are not an adoption facility,” she said. “We do animal control. We hold the dog for at least seven days. Hopefully, the owner will come and look for it. And by hopefully, I take it she means hopefully not since obviously they don’t hold all the dogs for 7 days – or 7 hours even – and nobody really feels like answering the phone or calling back owners looking for their lost pets. But let’s not criticize. For the love of ponies – these people have no computer access! 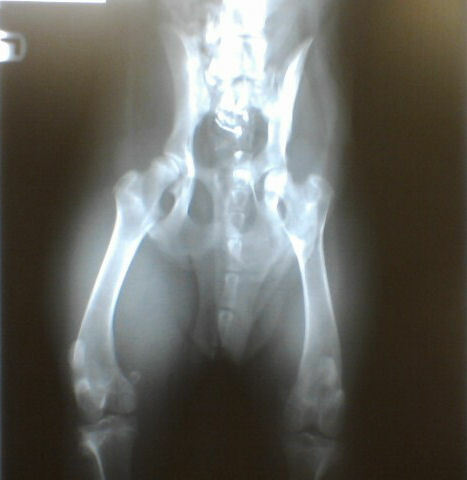 My vet explained that, while her fractures had healed, she had (and I’m paraphrasing here) healed crooked. Specifically, the ball of the right hip was no longer sitting as it should in the socket. I remember the emergency vet had warned me about the possibility that she may not heal as good as new so although I was prepared, I admit I had been hoping to hear that everything was perfect. My vet said it’s possible she might go through life just fine, simply managing the right hip condition as-is or she may require a femoral head ostectomy at some point. I will monitor her for any signs of pain, particularly on that right side. But the very good news was that the vet gave the all-clear to let Jade rough house, run wild and generally act like a normal 9 month old pitbull puppy. This weekend, Jade got to play with Schroeder, the dog closest to her in age here at home, whom she has been playing bitey face with through baby gates and across barriers for the past several weeks. This was her first time off leash in the large part of the yard and her first time being able to play with another dog. Thank you again to everyone who donated to help pay for Jade’s care. She has an appointment to be spayed and chipped next month and thanks to your generous donations, I’ve already paid for that. Between now and then, she will definitely be enjoying more running wild time with Schroeder. Puppy #269268 as posted on PetHarbor by the Memphis pound. When we talk about shelter animals being adoptable, we are talking about them being able to love and be loved by a family who would give them a home. By this definition, only those pets who have been deemed medically hopeless and suffering by a veterinarian or in rare cases, dogs who have been deemed behaviorally hopeless by qualified parties after all rehabilitative efforts have failed would qualify as unadoptable. All other animals in shelters are adoptable. That is to say, there’s someone for everyone. And it’s the shelter director’s job to find that someone for every one of the pets in their care. 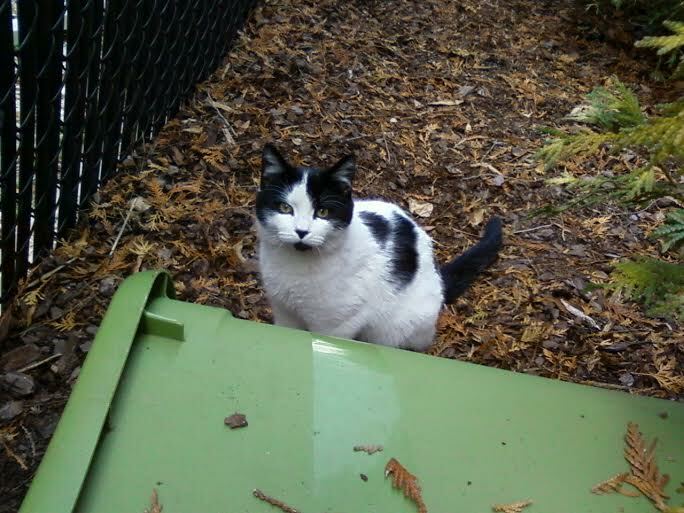 In the case of feral cats, “someone” is the community – usually volunteer colony caretakers who feed and monitor free living neutered, vaccinated cats. In other cases, “someone” might be an adopter, rescuer, foster or owner of a pet who’s gotten lost and been picked up by animal control. Shelter directors encounter a wide array of pets and temperaments – from adorable toy breed dogs to large, strong dogs who don’t play well with others to cats too scared to interact with humans in a shelter environment. Some pets will appeal to a large swath of the public, others to a narrower market. It is the shelter director’s job to find that someone. No pet is unadoptable due to age. That is simply an excuse for killing, invented by lazy shelter directors who don’t feel like doing their jobs. No matter how young or old, there is someone out there willing to love and be loved by that animal – in some cases, it’s the owner who has lost their beloved pet It is ignorant and cruel to deny this. Imagine if we applied the same standard to babies abandoned at hospitals or elderly people living on the streets. Would we find such a person in need of care and tell them that due to their age, no one could ever possibly love them? That there is no possibility anyone is looking for them due to their age and that death is truly the kindest option? It sounds absurd because it is, no matter what group of sentient beings we are talking about. Likewise, with the rare exceptions noted in the opening paragraph, no shelter pet is unadoptable due to health or behavior. Like age, this is another excuse for killing invented by lazy shelter directors who won’t do their jobs. 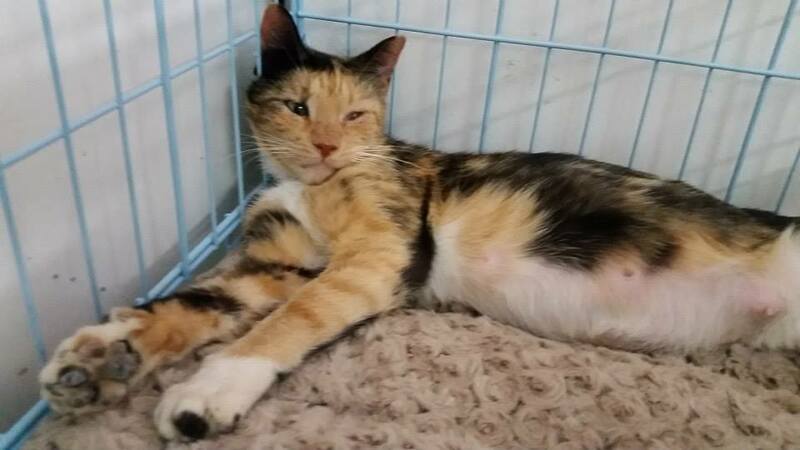 Pregnant animals are adoptable. Coughing animals are adoptable. Pets with broken legs are adoptable. Cats who hide at the back of the cage are adoptable. Ninety pound dogs who haven’t yet been trained to walk on a leash are adoptable. And again, there may be owners looking for any of these animals which is why that possibility can not be ruled out during the holding period and why shelters must make all their animals accessible by posting photos of all animals online immediately upon impound. Granted, these special needs animals are not going to appeal to that wide swath of adopters and rescuers. That’s why they call it work. And why it’s so important that shelter directors have established relationships within the community, so they know how to best market pets with particular needs and who to call when they need help with certain animals. Simply branding all, or any, of these animals as unadoptable and sending them to the kill room has become the standard protocol in too many so-called shelters in this country. Shelter directors do it because they can. And when they do it, they feed into the negative perception held by some that shelters only have broken animals. That you shouldn’t adopt from a shelter because, as is often heard, there’s a reason those animals are there. Their lives have no value – even the shelter director agrees because otherwise, why would he spend so much time killing them? Nobody wants to kill animals, right? The Companion Animal Protection Act is model legislation which takes away the discretion of shelter directors to kill randomly and in secret. CAPA requires transparency and accountability from shelter directors. It forces them to do their jobs by giving every animal in their care a chance to live and love and be loved. For every animal advocate lamenting the arbitrary killing of pets by their local shelter director whom they believe will never willingly embrace the work of saving lives, getting CAPA passed in your community is an alternative worth exploring. 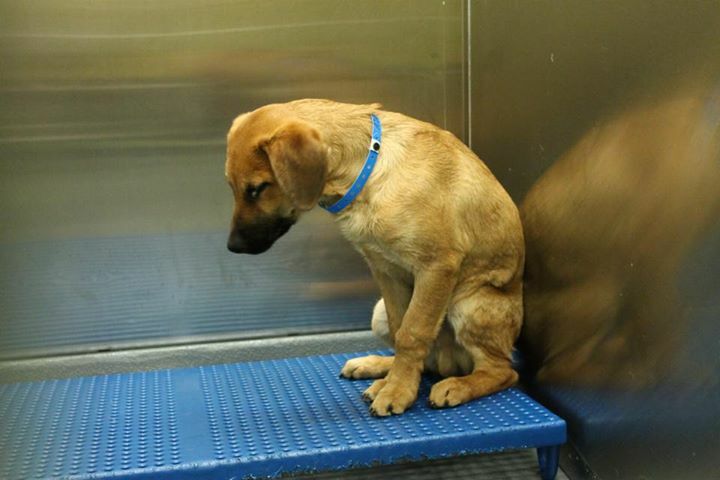 Puppy ID #269057 at the Memphis pound, as pictured on Facebook. 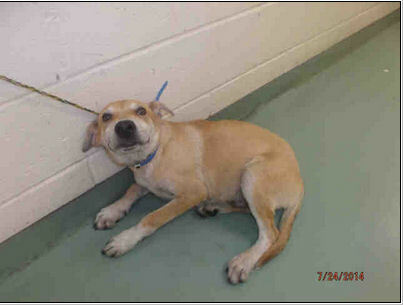 Puppy #269057 was impounded by the Memphis pound on July 18 as a stray. He was housed in the “healthy hold” area during the mandatory holding period and photographed by Memphis Pets Alive. Animal lovers networking this pup on social media report that there was a waiting list of people wanting to adopt him. His “review date” at the pound was July 24. On that date, despite having been in the healthy hold area for several days, MAS decided this puppy was so sick with parvo he had to be immediately killed the moment his mandatory hold expired. No one on the waiting list was contacted. 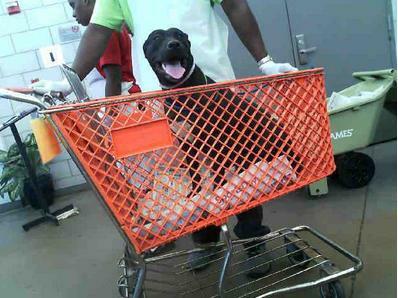 Tragically, this pup wasn’t the first to be killed by MAS while adopters tried to save him and he won’t be the last. How many more, Memphis? The county of Kauai, one of the Hawaiian islands, assembled a nine member Feral Cat Task Force to make recommendations regarding the management of the community cat population. The county paid $30,000 for the report, issued in March 2014. The task force excluded the president of Kauai Ferals and was primarily comprised of individuals wishing to exterminate cats. The final report highlighted the Billions and Billions of Birds myth often touted by cat haters and estimated the county’s feral cat population at 20,000. The 10 year goal, as stated in the report, is for the island to have “zero feral, abandoned and stray cats” which is obviously an unattainable and unrealistic goal. Gee, maybe they should have let the guy who knows feral cats have some input. Expand the cat licensing ordinance to include colony caretakers. Outlaw cats on county property. Trap any cats found on county property for adoption or killing. Require licensed cat owners to obtain written permission (revokable with 10 days notice) from any property owner willing to allow cats on his property. Any cats found on property without written permission from the owner will be deemed stray and subject to trapping. 1. For the first five years, TNR colonies must be registered and monitored to maintain at least a 90% spay-neuter rate. Sick, injured and new cats, including kittens, must be removed from the colony for adoption or killing. 2. After the initial five year period, TNR colonies must be registered and will only be allowed on fully fenced, private property. The county will no longer pay for maintaining its community cats and the financial burden will be shifted to private citizens. The county must hire additional animal enforcement officers in order to conduct the increased cat licensing, monitoring, trapping and killing. In effect, the recommendations target outdoor cats for extermination – potentially including indoor cats who escape their homes – and punish colony caretakers with licensing fees and unreasonable restrictions making it impossible for them to reduce the colony size over time. The TNR program as outlined is destined to fail by design. This is what you get when you commission a report from people who want to kill cats. when a primary concern is putting food on their tables. As a result, female cats didn’t get spayed and their kittens were abandoned. I rescued more abandoned kittens this past year than the past 18 years that I’ve been doing so. The spay/neuter van needs to continue and be available to feral cats, as it has been in the past and not be denied to feral cats as it was this past year. In addition, Ms. Dalton lamented that experienced TNR supporters were barred from participating during the decision making work session of the task force, resulting in a lop-sided set of recommendations favoring cat eradication. Liberty AC was contracted in September 2012 without the county verifying credentials of the three main operatives – specifically that the veterinarian had been disciplined by the state vet board for negligent animal care and that the state certified animal humane officer was not certified. The plaintiffs were hired in January 2013 – one as an ACO and the other as an office manager. Both observed cruel and illegal treatment of animals while on duty and complained about same repeatedly. Liberty killed fully conscious animals via heartstick. Liberty killed animals using dosages of drugs that were less than the recommended dosages. Liberty ordered to staff to kill animals in front of other animals. Liberty lied in its reporting about the number of animals killed and instructed staff to lie about how and when animals were killed, including to owners trying to redeem lost pets. Liberty starved animals to death in order to avoid paying for injectable drugs and syringes to kill them. Liberty mixed healthy animals, including newborn litters, with sick animals in order to ensure the spread of disease resulting in death so the company did not have to pay for injectable drugs and syringes to kill animals. Liberty failed to purchase cleaning supplies and failed to clean kennels in order to ensure the spread of disease resulting in death so the company did not have to pay for injectable drugs and syringes to kill animals. Liberty mixed aggressive, starving dogs with mild-mannered, starving dogs to encourage fights resulting in death so the company did not have to pay for injectable drugs and syringes to kill animals. Liberty threatened staff members that if they became injured trying to break up a fight between the starving animals, they’d be fired. Liberty failed to vaccinate animals but represented them as vaccinated. Liberty encouraged employees to falsify records, labeling friendly animals as aggressive and healthy animals as sick in order to kill them. Liberty’s three main officers used Fresno Co taxpayer money and resources for personal gain, including providing AC services to other cities. Liberty solicited donations from the public while misrepresenting itself as a 501(c)3 organization. Liberty sold donated goods and pocketed the profits. 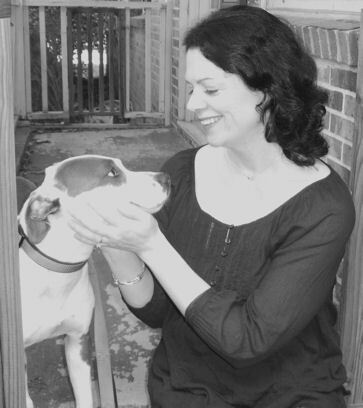 The ACO plaintiff witnessed a pitbull being unlawfully killed by Liberty in June or July 2013 and questioned the killing. 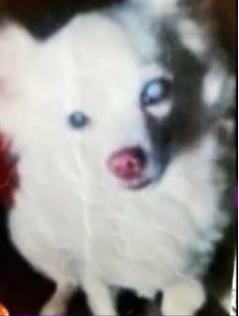 The dog’s owner was told by Liberty the dog had died of a heart attack. The ACO complained and was fired shortly thereafter. He was informed the county had decided to stop funding his position. The office manager plaintiff told her employer she was going to take her complaints to a government agency in September 2013. She was fired shortly thereafter and informed the county had decided to stop funding her position. Neither Fresno Co nor Liberty AC Services has commented on the lawsuit.